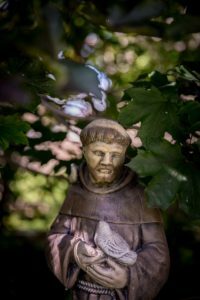 St. Francis of Assisi was an important Christian leader in the 12th century. He is known for his dedication to the poor and his emphasis of a love for all creation. His life and work is usually commemorated on October 4th. 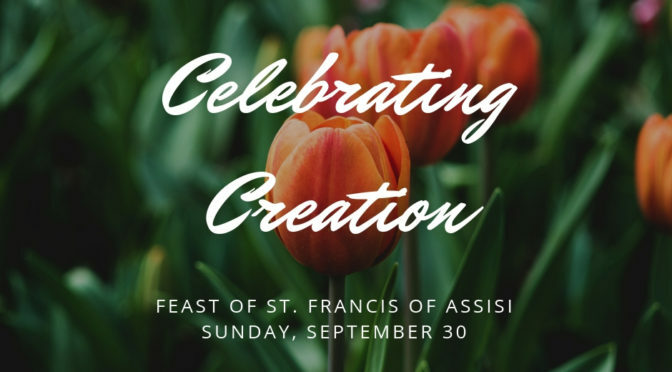 We’re taking his feast day as an opportunity to mark our own dedication and celebration of God’s gifts in creation on Sunday, September 30th. Join us for a special day of worship with music, prayers and reflections! If weather permits, we will hold worship outside during the 9:30am service with a special pet blessing. You are invited to bring your pet to be blessed by the pastors.